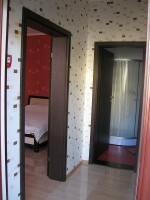 A brand-new, luxury 1-bedroom apartment with a private entrance is set on the 1st floor, above the ground floor. 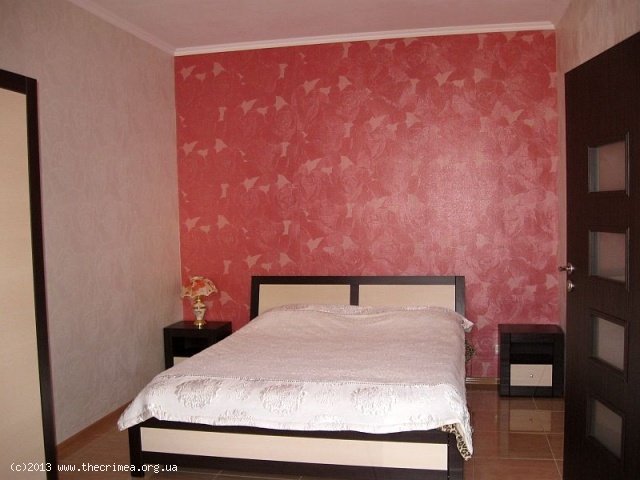 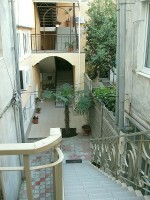 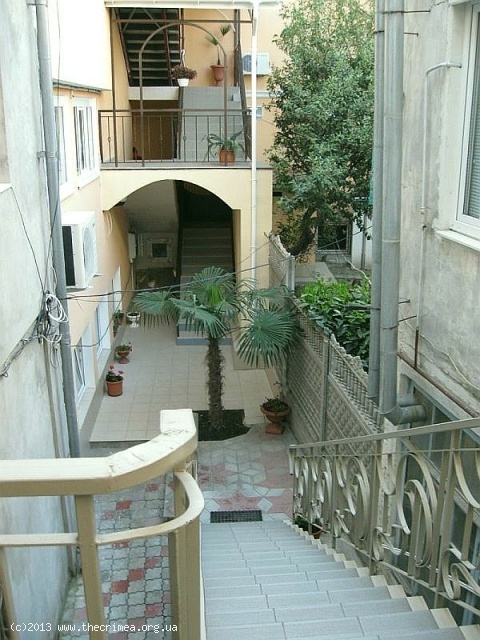 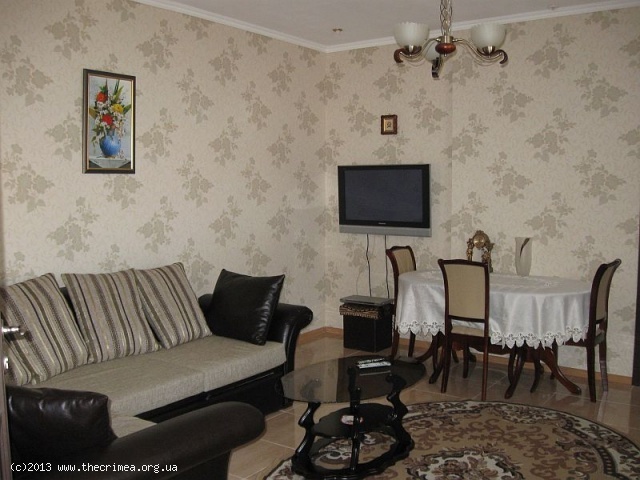 The apartment is located in the central area of Yalta, very close to the sea and a small beach, near the chapel by the sea-front. 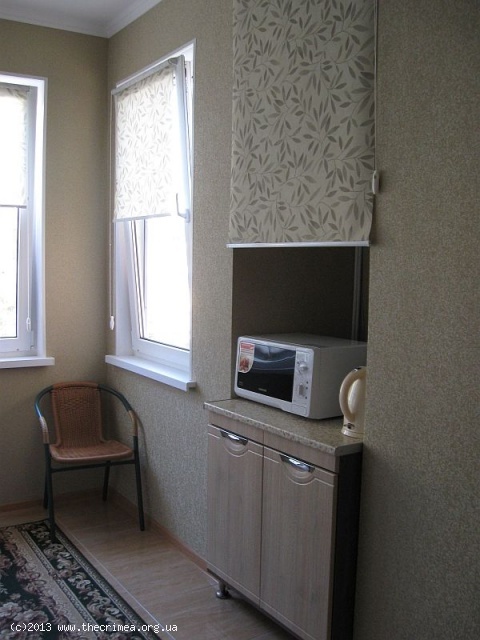 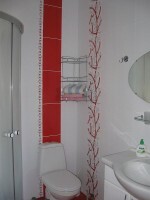 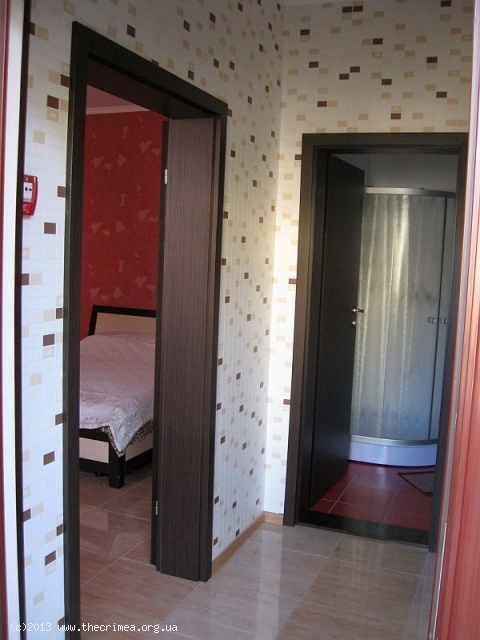 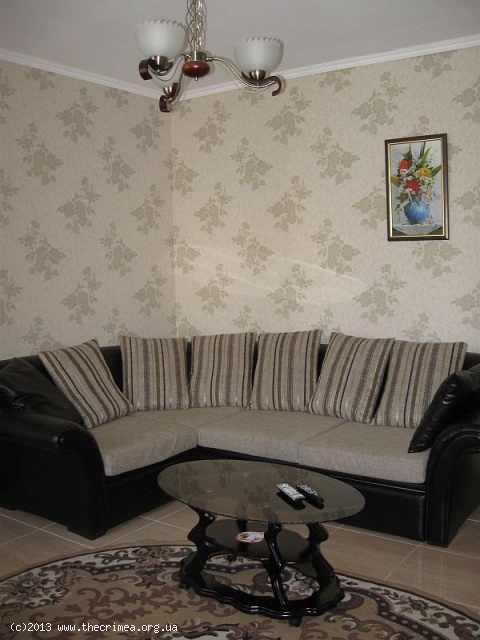 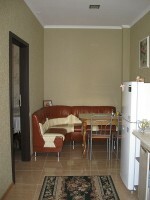 The apartment consists of two rooms, a modern bathroom and a well-equipped kitchen. 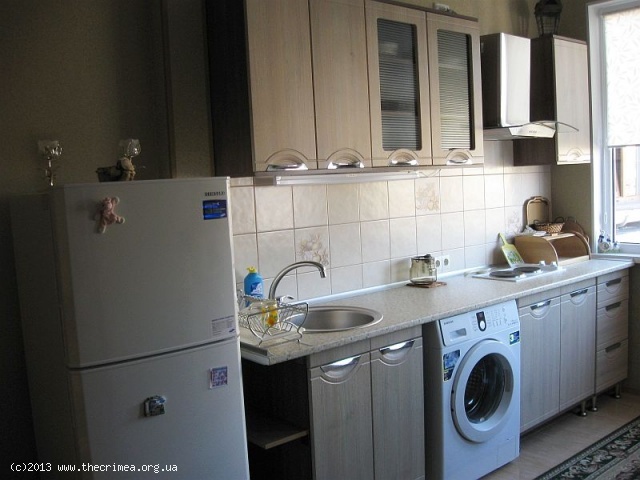 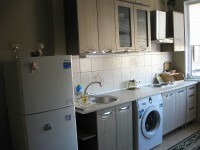 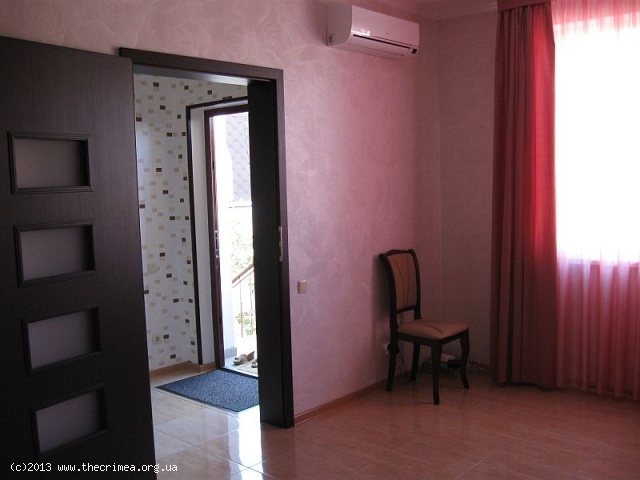 There are two air-conditioners, a microwave oven, a washing machine, kitchen utensils, WiFi Internet. Bed linen and towels are provided as well. 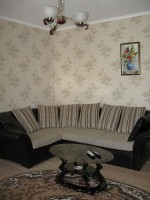 Maximum occupancy: up to 4 people.